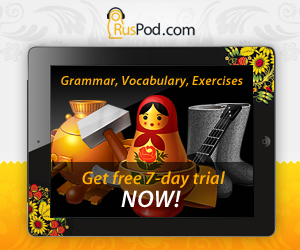 In Russian, pronouns are words that substitute for nouns or adjectives. The negative pronouns никто, ничто, некого, нечего, никакой, ничей, нисколько are used to talk about absent or nonexistent things and people. There are many more negative pronouns than listed above. 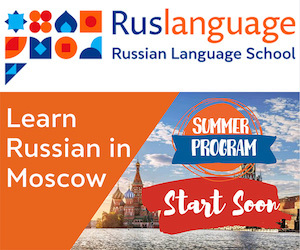 You can make up your own Russian negative pronouns once you know how they are formed. You should be familiar with the interrogative pronouns from our previous lessons. I was doing nothing. ни- is used to intensify the negation formed by the verb делал and the particle не. The negative pronouns никто, ничто change by cases like their interrogative counterparts кто, что. The negative pronouns некого, нечего do not have the nominative form. The negative pronouns никакой, ничей change by gender and number. These pronouns change by cases the same way as negative pronouns they were formed from. Нам некого и нечего бояться. никого ни у кого Ни у кого нет книги. некого не у кого Мне не у кого спросить. некому не к кому Ему не к кому обратиться. никем ни с кем Он ни с кем не хочеть дружить. (There is nobody to visit parents.) Никому не надо приезжать. Ребёнку не с кем играть. (The child has nobody to play with.) Ребёнок ни с кем не хочет играть. (I have nothing to draw with.) Я ничем не хочу рисовать.